With the daily hubbub of a busy to-do list, it’s difficult to keep on top of things without losing sight of what matters. And that can contribute to stress if you’re not careful. It’s unfortunate, that’s for certain. Stress can snowball into health problems and worse. 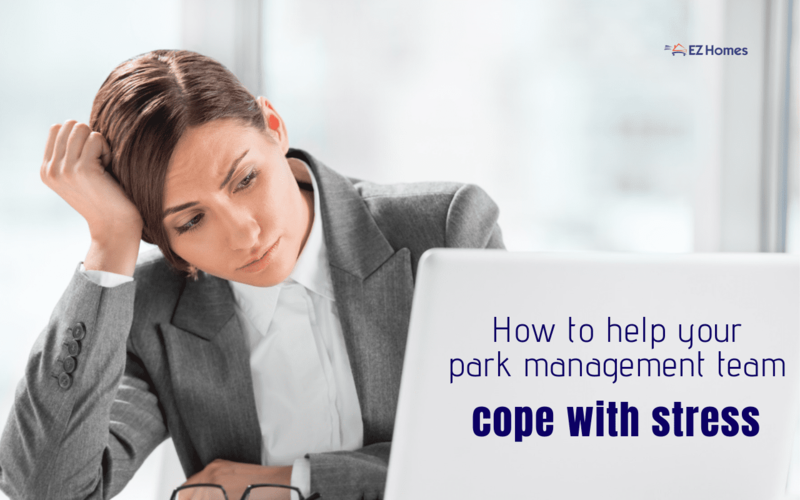 That’s why it is paramount that you take responsibility and encourage your park management team to cope with stress the right way. That’s right. There’s a right and wrong way to cope with stress. By taking care of your park management team, you’re taking care of your park. With a few tips, you can help your team work through stress management. We’re going to provide some hacks and tricks to grappling with life stress when life gets hectic. You’ll find these tips aren’t just for the workplace. They’re good for other life scenarios too. And don’t forget — even the best of work environments deal with stress. So don’t feel like you’re failing if stress befalls your office. It’s part of life. What matters is what steps are taken to work through it. Here’s the thing about people — they need time to refresh and clear their minds. Provide your staff with a break room where they can kick back and relax for a bit. They’ll be able to work better and faster after that time is spent to refresh. You can have board games in the break room and other activities to encourage camaraderie among your staff. Sometimes people just need a listening ear. Let your team know that you’re there to listen if they ever need to just talk. But don’t just say that. Show them that you mean it. In the day to day life of the park management team, be a good listener. Exercise excellent listening skills. Your staff will grow to trust you as a person they can go to when life is weighing them down. And you may learn a thing or two about leveraging your staff’s strengths in the process of listening. Don’t be so regimented that you don’t take care of your staff. If you’re noticing that someone is particularly stressed, encourage them to drop what they’re doing and go for a jaunt. Walking is a stress reliever. If you’re a micromanaging perfectionist, it may very well be that you’re the cause of your team’s stress. Give your crew some room to breathe, make mistakes and make them right. You’ll see increased productivity and you’ll minimize the likelihood of your staff cutting ties with you. Why lose invaluable staff members due to your micromanaging ways? Is your staff stressed because they feel overwhelmed? Help your team prioritize. Sit down with them and look at their to-do list. Help them think through most important to least important. Tell them to focus on the most important things first and if there’s any time, get to the least important. The best thing you can do is be an example in applying stress management techniques. Cultivate a culture of gratitude in your staff environment. Verbally express your gratitude to your employees. You’ll notice an increased boost in positivity and productivity amongst team members. And by your example, hopefully, they’ll do the same to one another — help and offer gratitude to their co-workers. 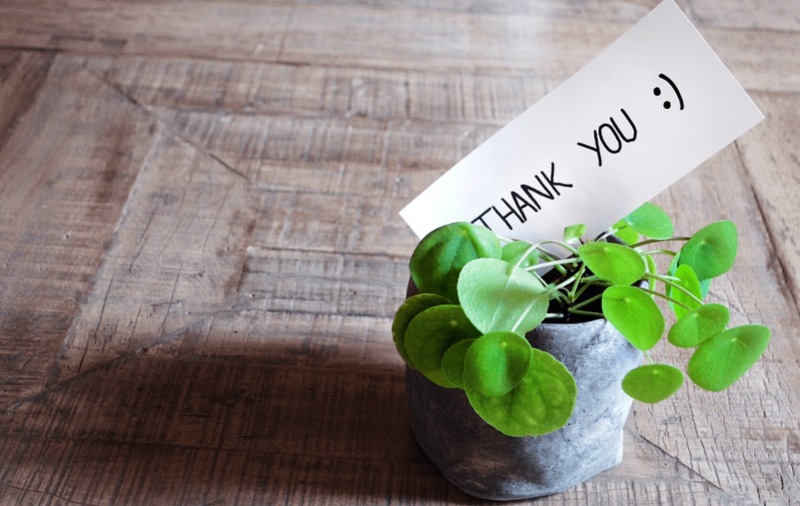 Feeling appreciated can reduce stress in allowing your team to feel secure in where they stand with you. Rather than constantly guessing if their work is appreciated, they’ll know through your acknowledgment. Your best employees will have bad days. Be patient and talk things out if you need to. Sometimes people need to be treated with extra kindness to realize they’ve been a bit snappy. 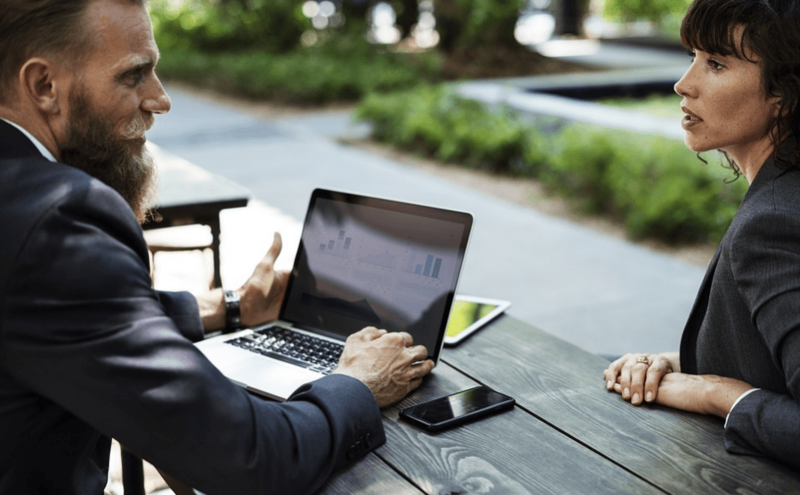 Do your best to show understanding, but don’t hesitate to privately talk to your team member if they need to be reminded to take a break and de-stress. Stay calm and run your park well! Stress can be a productivity killer and health destroyer. Don’t let it get the best of your team. Do your part to ensure your team has the best stress support available to them. There are different types of mobile home park management styles. But regardless of your style, a spoonful of empathy will ensure your chosen style leads a successful team. Without empathy, it’s hard to lead real people with real feelings and struggles. Don’t let stress get the best of your team. Be empathetic.